Red Rugby is a rugby union blog. Written by fans of the greatest game ever played, it was launched in January 2014 and aims to provide comment, news and featured content from the main national and international rugby competitions. While primarily focused on Welsh rugby (hence the name) the blog will feature a variety of guest writers from across the rugby spectrum who will bring their own perspective to the latest goings-on with the egg-shaped ball. Like a fine vin rouge with a slab of meat, Red Rugby is the perfect accompaniment to your weekly rugby consumption. 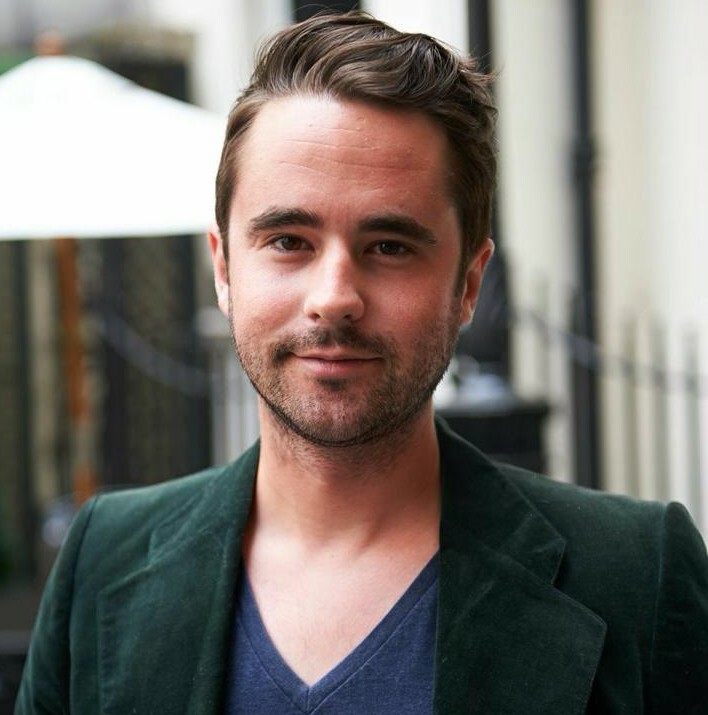 Rob was born in Abertillery, South Wales but now lives and works in London (since moving there in 2007). 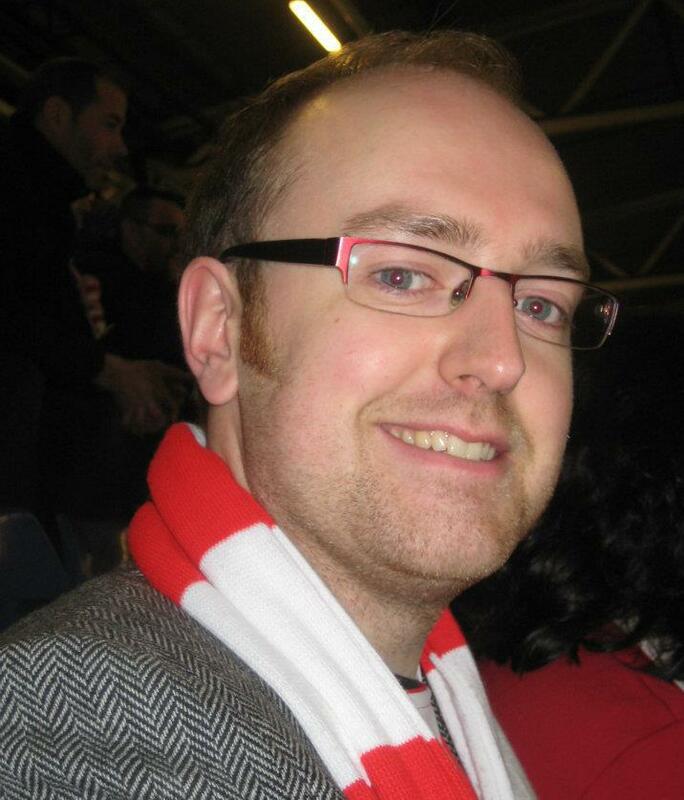 Rob is a massive fan of all things rugby with particular interest in the roller coaster that is the game in Wales. 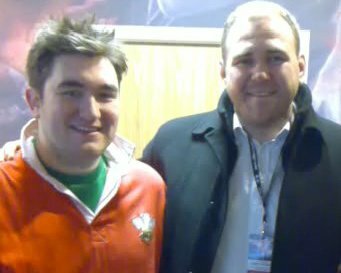 That interest led him to create the rugby blog ‘Wales Watching’ at the start of 2013 which aimed to give an outsider’s perspective to the latest rugby happenings ‘back home’ as well as providing comment on the game in general. 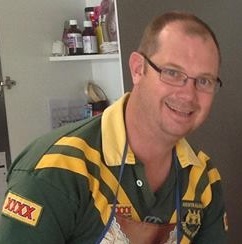 In 2014, Rob expanded the blog’s brief and renamed it ‘Red Rugby’. 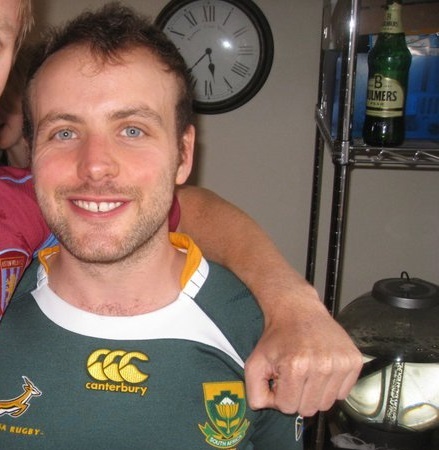 Rob remains the main contributor to the blog, focusing on all activity in the build up to the 2015 Rugby World Cup. Expect plenty of opinion on that, the Six Nations, Europe and the major domestic leagues (and the odd shout out for the mighty ‘Green and Whites’ of Abertillery BG RFC). Shôn is a Welsh, Leicester Tigers fan stuck in the Harlequins heartland of Surrey. A some time player for Old Georgians RFC, he’s more often a spectator and Twitter ranter extraordinaire! Likes: Guinness, Grand Slams, JPR Williams’ sideburns, Tigers. Dislikes: Twickenham, Collapsing Scrums, Referees, Saints. Now a Queensland resident, John Aussie spent over a decade living in the damp former coalfields of the South Wales valleys. There he spent most of his time watching lower-level rugby and shouting abuse at substandard referees from the touchlines. Now safely deported back to the land of his birth, John Aussie is our resident Australian correspondent and writer of the (typically direct) ‘View from Down Under’ column. Hugh Podmore is a language consultant and F1 journalist. He writes at http://www.sayspod.wordpress.com and http://www.forumula1.com . He has more than a passing interest in rugby and was born in England to South African parents. He could never bring himself to support England though…the bastards. Andrew Mayes is a man of the people…the people of Wellingborough, Northamptonshire. When he’s not supporting his beloved ‘Cobblers’ (i.e. 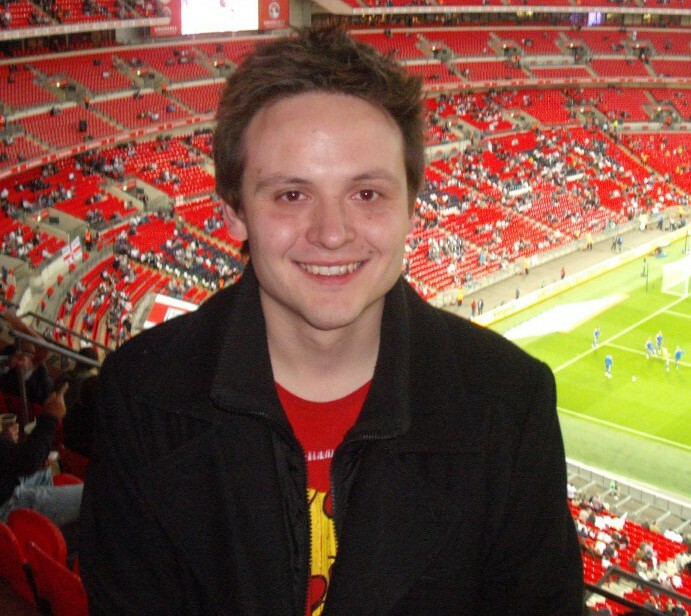 Northampton Town FC), Andy enjoys traveling the world, versing people in his mother tongue of English. A keen sports fan, Andy can often be found in bars waxing lyrical about all things soccer, formula 1 and, of course, rugby union. Welshman, actor, singer, bon viveur, chap. ‘Woody’ is also a Gloucester Rugby supporter. As such, can usually be found tearing his hair out. Fancy writing a piece for Red Rugby? We’re always on the look out for contributors. If you’ve got something to say on any of the latest rugby union topics and would like to get your post published, get in touch via our contact page or twitter (@RedRugbyBlog). Please remember to provide your email address.